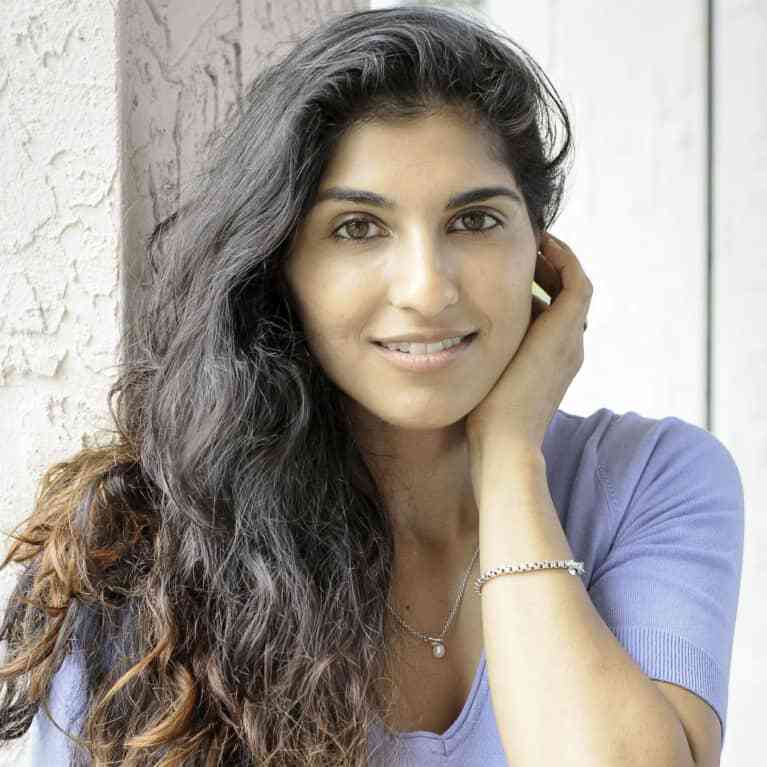 Neha Uberoi is a former top professional tennis player, Indian-American role model and respected wellness authority and coach. She has traveled the world playing in the most elite women's tennis tournaments in the world such as the U.S. Open. After leaving pro tennis, Neha graduated from Princeton University. Her website, covers personal development, inner wellness and fitness with personal insight and honesty.